Stanage is a tiny town at the tip of a peninsula and the end of a 100km dirt road. It sticks out into the Pacific ocean surrounded by islands where the continent fragments into the shallow turquoise waters at the southern end of the Great Barrier Reef just north of the tropic of Capricorn in Queensland, Australia. The town is encircled by rocky headlands separated by wide open beaches where unseen creatures create intricate patterns with millions of small sand spheres. The beach camp faces west so the setting sun reflects in the ocean every evening. A rare occurrence on the east coast. Anywhere else in the world this sea view would be priceless. Here local volunteers maintain a free camp along the coast between a boat ramp and the general store. Both are kept busy by the transient population. The Plumtree store sells gas refills and can fetch anything you want in their twice-weekly supermarket run. This all makes Stanage a popular place to escape the worst of the winter chill. Fishing seems to be the main pastime here although I photographed one guy sat on a surfboard looking out to sea. He beckoned me over and announced he was about to surf in crocodile infested waters. I asked if he thought that was wise. He just grinned and looked back at the ocean. Not wanting to discourage his obvious enthusiasm I said I had heard people have been seen swimming here. Well, he liked that. 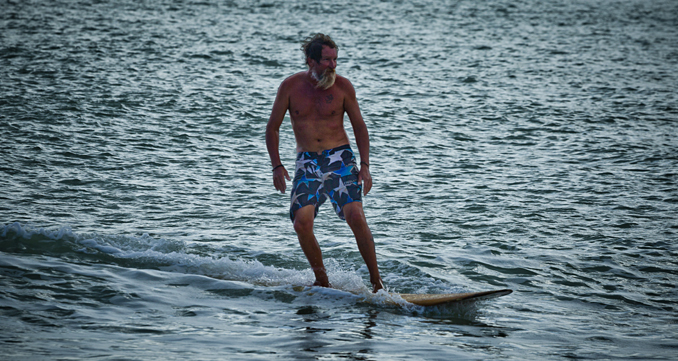 Without hesitation, he grabbed his board and started running towards the sea. Had I accidentally encouraged someone to risk their life? I went back to the van to switch to a longer lens, by the time I got back he had attracted some onlookers. One couple said they had been visiting for 30 years and never seen anyone try to surf here. Try to? As if the only problem was lack of surf, not the risk of becoming a giant reptiles’ snack on a stick! I am currently in Mackay for a few days to restock. On Monday I will be going to Cape Hillsborough National Park for 4 days. After that, I will be exploring the Coal and Sugar region west of here before going North again to see the sublime Whitsunday islands. Although Birds, Boats and Beaches are a lot of fun to photograph it is mining and machinery which seem to be in higher demand. Currently, Mechanography accounts for less than 10% of my portfolio on Shutterstock but almost 50% of the income so these opportunities cannot be missed. 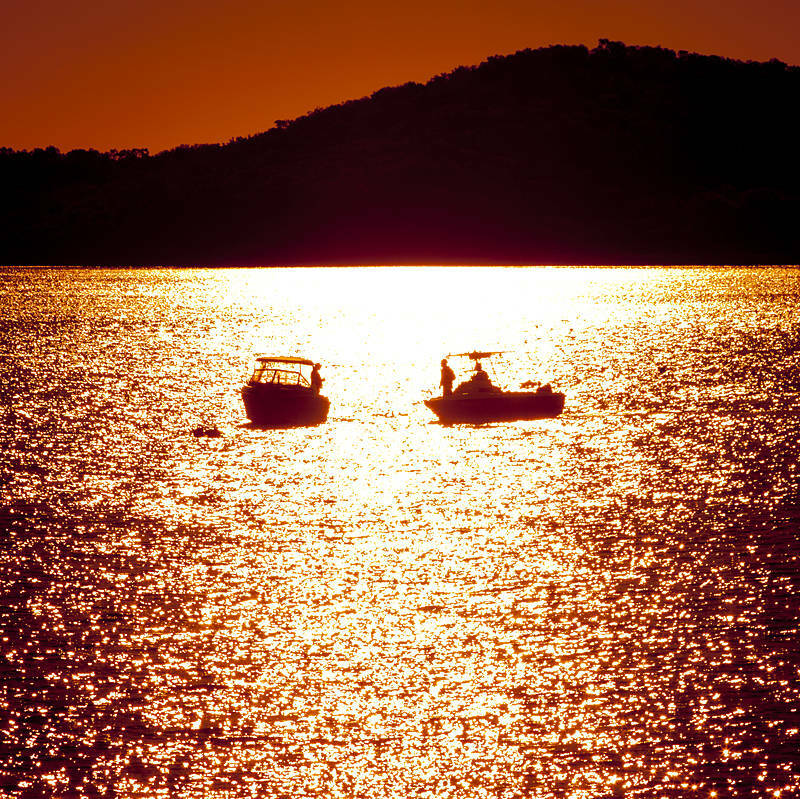 The sunset image has been accepted by Shutterstock for Stock Photography and is available for download here.